PDF | What did she do today? 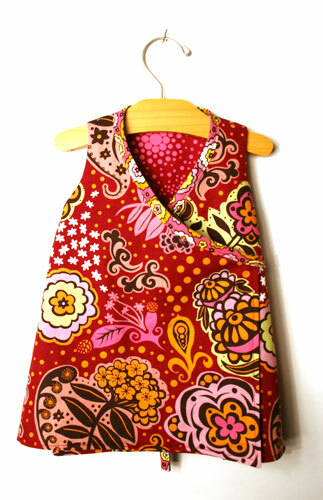 The tutorial for this dress is still available for free, but it is now found on my new blog. You can find it located in the side bar under “Free Tutorials”.